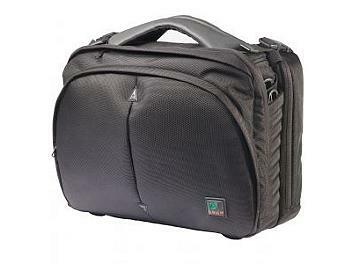 The SL-602 laptop shoulder case is designed for professionals/executives on the go. The case will organize, store and protect up to most 15.4'' laptops as well as plenty of room for accessories, papers, magazines, etc. This bag features a padded laptop compartment which will allow you to always have your computer at hand and easily accessible.